Sunny sets the temperature soaring this winter. Sunny Leone knows best how to flaunt her curves. Want a car cleaner like Sunny Leone? 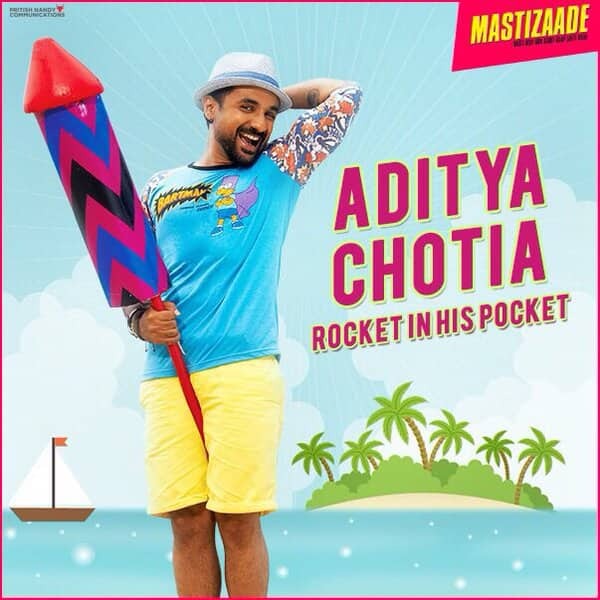 Vir Das strategically holds a rocket! Naughty boy. Tusshar Kapoor poses with a banana! Ewww...that's overtly suggestive! Sunny Leone does a double role in 'Mastizaade'.